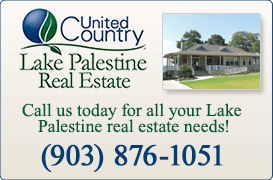 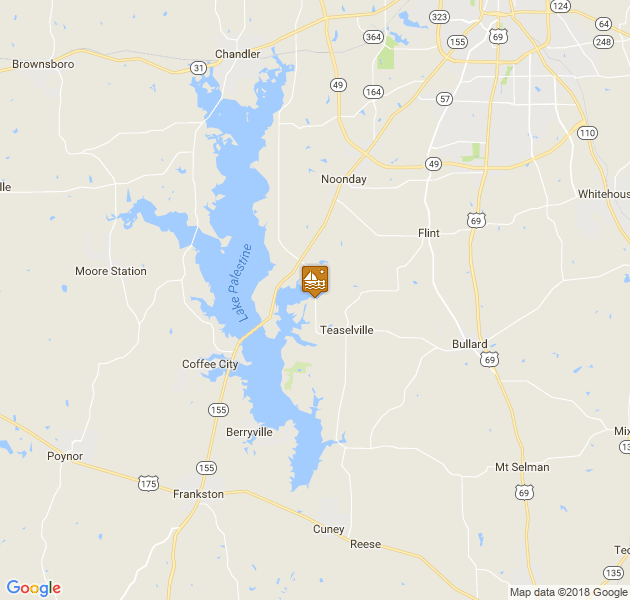 We are located on beautiful Lake Palestine in East Texas. 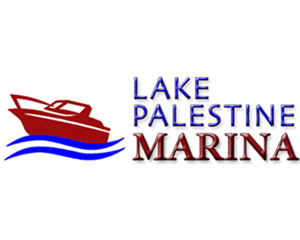 We offer secure boat storage and sailboat slips with access control as well as amenities such as a fuel filling station, bathrooms, storage lockers and on-site parking. 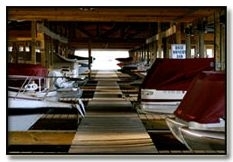 Boat slips and sailboat slips are available for rental and are accessible all year for your convenience. 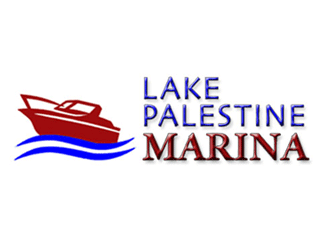 Come experience the beauty of Lake Palestine!